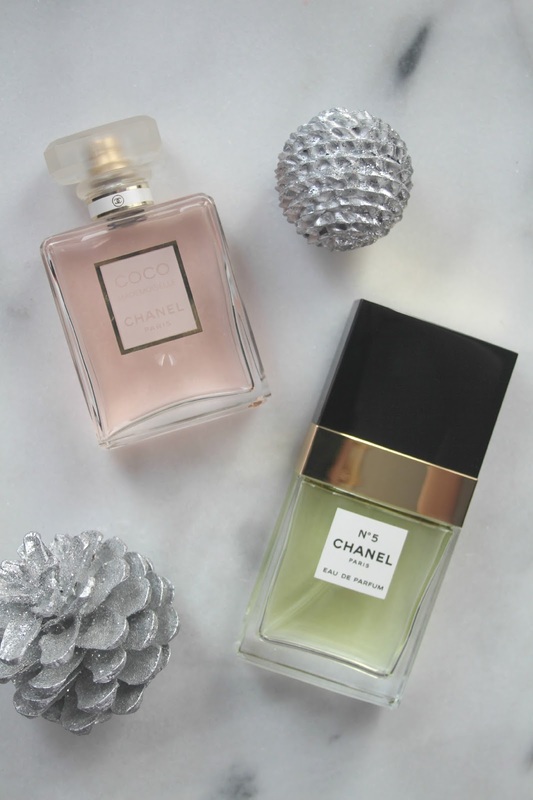 Personally I love receiving perfume for Christmas as it's something that I rarely go out and purchase myself and sometimes has more meaning coming from someone else. 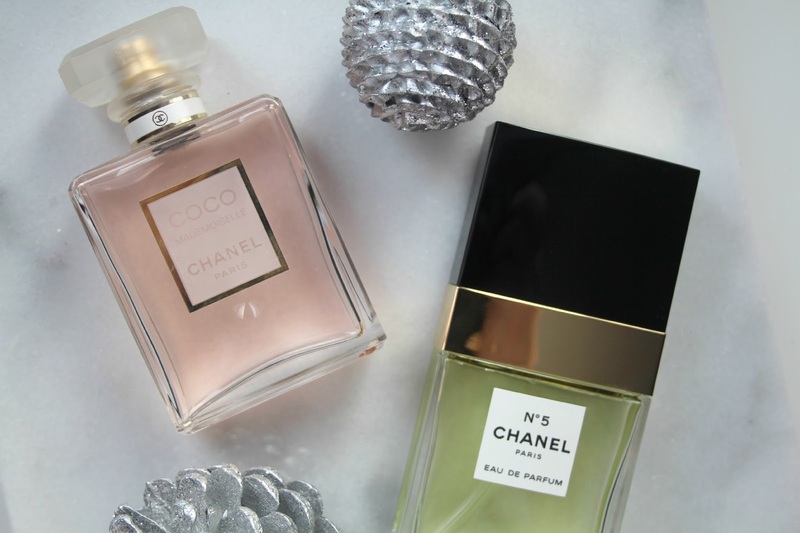 A brand I would recommend gifting to someone is definitely Chanel because they're so classic and iconic, most people would be thrilled to see a little white Chanel bag under their tree. For a younger lady, or someone who loves floral scents; COCO Mademoiselle would be perfect. It's feminine and sweet - not to mention the pink bottle is to die for. For a mum or someone whose after a more mature scent - Chanel No. 5. It's sophisticated, deep and slightly musky scent is timeless and loved by the masses. You can pick a 50ml size of both of these perfumes for £67.50 (with gift wrap) from Feel Unique.